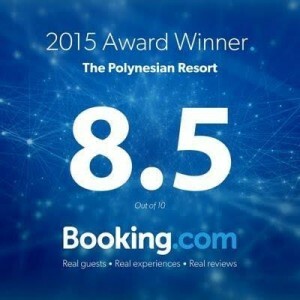 The Polynesian Resort offers guests summer and quiet- season rates. To take advantage of our current online offers, check out our web specials tab. Throughout the year, we are also able to offer special discounts exclusively to members of our EClub. Join today. Military Discount The Polynesian Resort is pleased to offer special savings to active military men and women. Save an additional 10% off our best available rate during your stay. Must show valid active Military ID at check=in. Certain restrictions apply. Frequent Guest program—Ask how you can earn free stays at The Polynesian!